The Phosphorus Awareness Project (PAP) is an education campaign that educates the general community about the impact of too many nutrients in the Swan and Canning River systems and wetlands and how to reduce those levels. The PAP aims to see a decrease in nutrient loads and algal blooms through changes in community and industry behaviour and practices resulting in biodiverse and sustainable rivers and wetlands throughout the Perth Metropolitan Area. The PAP, formally known as the Phosphorus Action Group (PAG), was formed in October 1998 as a sub group of the Canning Catchment Coordinating Group, now SERCUL. The Phosphorus Awareness Project is managed by Project Coordinator, Natasha Bowden, is hosted by SERCUL and is supported by the Rivers and Estuaries Branch, Department of Biodiversity, Conservation and Attractions. Through education the group targets the community, schools, local government and industry to encourage them to decrease their nutrient outputs. 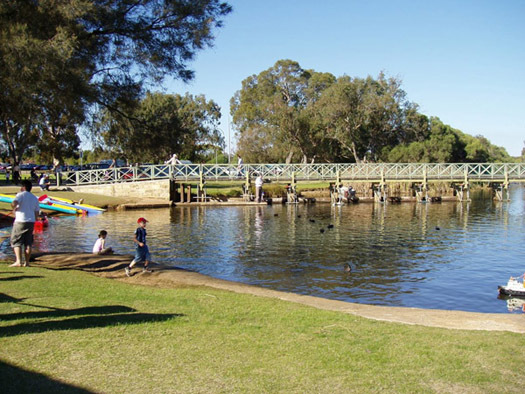 The Swan and Canning River systems and many wetlands are in a poor state of health, judging by the undesirable and sometimes toxic algal blooms that occur regularly during warmer months. Prevent recreational use of the river. 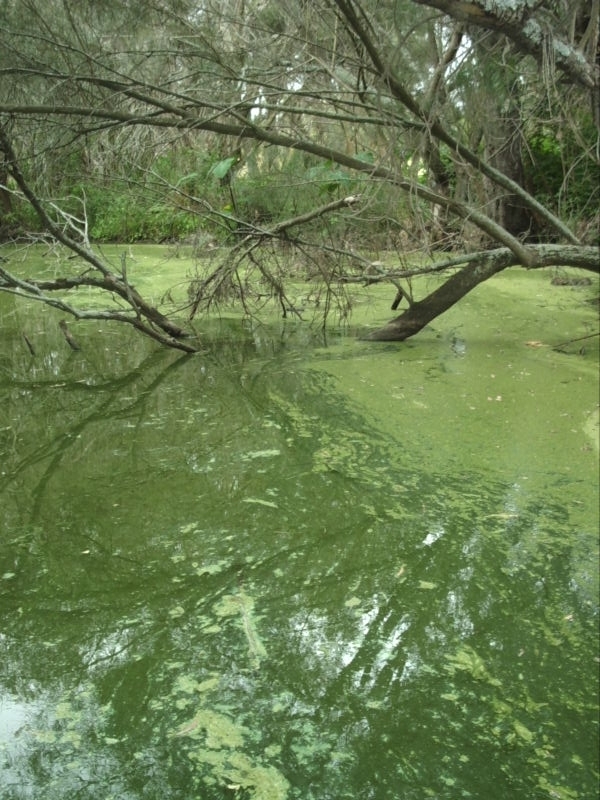 High levels of phosphorus and nitrogen present in the Swan and Canning River systems and wetlands are promoting the growth of blue green and other problem algae, especially in the middle to lower reaches of the Canning and the middle reaches of the Swan. Algae use excess phosphorus and nitrogen to grow and multiply rapidly to large numbers, thriving when the weather is warm and sunny and the water flow is slow. Phosphorus and nitrogen, essential plant and animal nutrients naturally present in our waterways and soils in very low concentrations, are readily dissolved in water and easily pass through the food chain. Whilst low levels sustain life, excessive amounts of nutrients cause serious water quality problems. 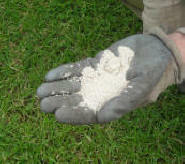 Garden fertilisers are the largest threat to our rivers as nutrients added to our sandy soils are easily leached. Everyone lives in a catchment and contributes nutrients to river and wetland systems. Nutrients are carried by water over land through erosion and run-off, through soil by leaching to groundwater, through smaller creeks and streams and through street drains, which are connected to the river. The current nutrient load in the Swan Canning is 251 tonnes of nitrogen and 26 tonnes of phosphorus per year. We need to reduce the nitrogen load by 49% and the phosphorus load by 46% to achieve acceptable river health. Every year the Phosphorus Awareness Project surveys the 30 Local Government Authorities (LGA’s) around the Perth Metropolitan Area on their nutrient practices. The survey aims to raise awareness of the nutrient problem in our rivers, to determine the level of nutrient Best Management Practices that LGA’s are undertaking and to provide solutions and resources to improve LGA’s nutrient practices. The PAP has a number of free school and community education programs. Please browse through the For Educators section of this site for more information about these initiatives or contact Natasha at SERCUL.